What does Skyline stand for? Trust that when you partner with Skyline, our single mission is to help you trade. What's It Like to Work at Skyline? 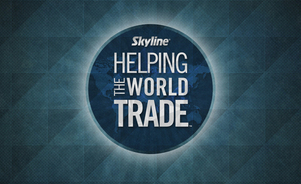 At Skyline, we share one common goal: to help the world trade. Hear what Mike, Anita and Charlita have to say about their Skyline experience. It's what we do. Each year billions of dollars in commerce takes place within Skyline exhibits at events around the globe. Better products, highest quality. 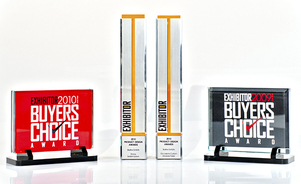 We are driven to design products that answer the evolving needs of exhibitors. 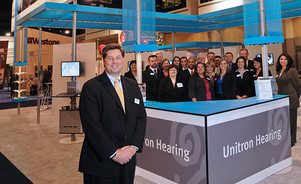 Service Centers in Las Vegas, Orlando, Chicago and Toronto offer rental and services to make exhibiting easier. See what's new with Skyline. 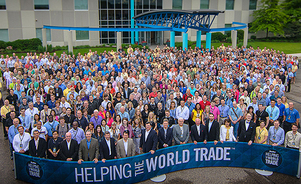 Read about our recently launched products, industry recognition and more. 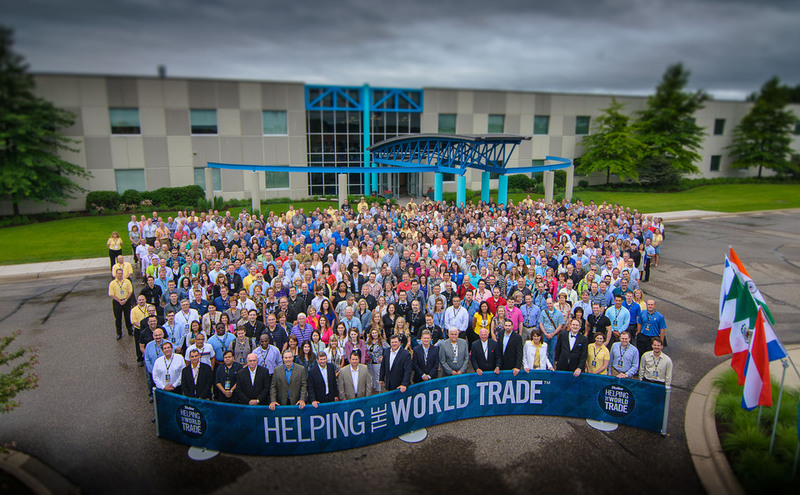 Skyline's leadership team sets the tone for the company. 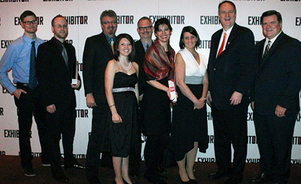 Each member brings a unique perspective to the exhibit industry. 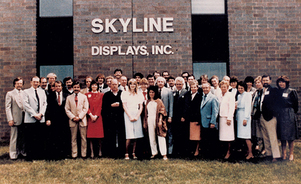 In 1980, Skyline’s Founder created this company to solve a recognized need; to help companies exhibit easier and better. 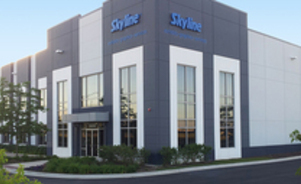 Your local Skyline dealer and the entire Skyline network has one objective: to help you trade, grow and prosper. We offer our knowledge and expertise along with products that are designed to promote your brand, reduce costs and perform show after show. Ready to Talk to a Skyline Consultant? Fill out the form to get in touch with your local Skyline dealer.